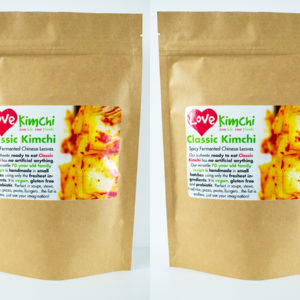 Our famous Classic Kimchi. 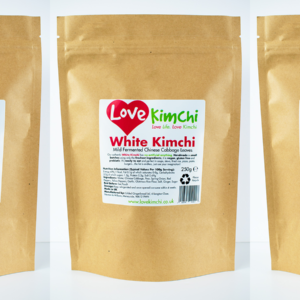 100% plant based, all natural, gluten free and probiotic. Need we say more? 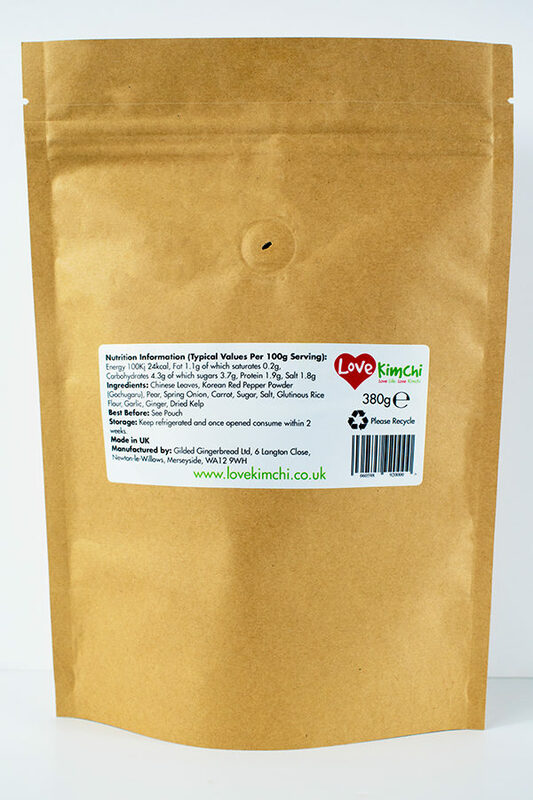 380g biodegradable stand up pouch. 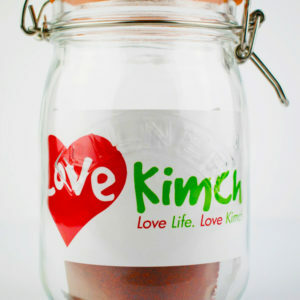 Our signature Kimchi. 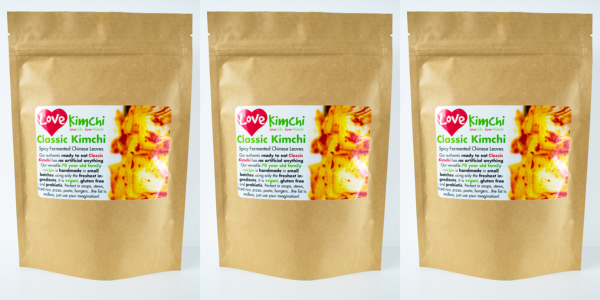 A 70 year old family recipe, our authentic plant based Classic Kimchi has no artificial anything. Handmade in small batches using only the freshest ingredients, it is vegan, gluten free, dairy free and probiotic. It’s ready to eat and perfect in soups, stews, fried rice, pizza, pasta, burgers…the list is endless, just use your imagination! 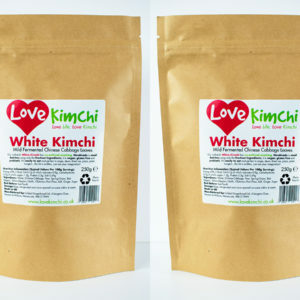 Now in a biodegradable pouch!